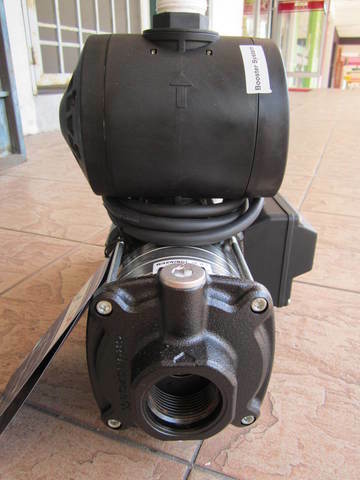 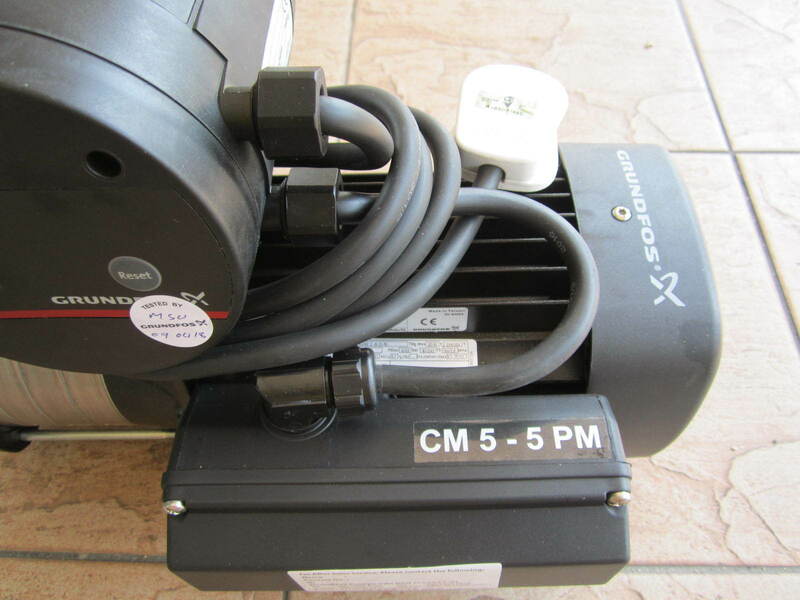 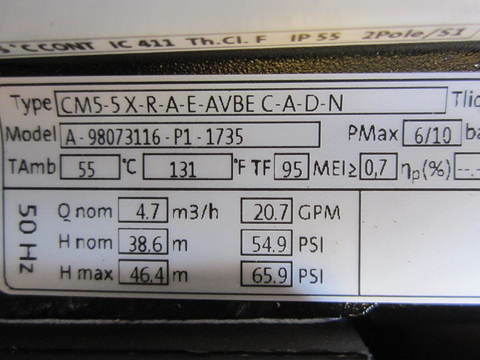 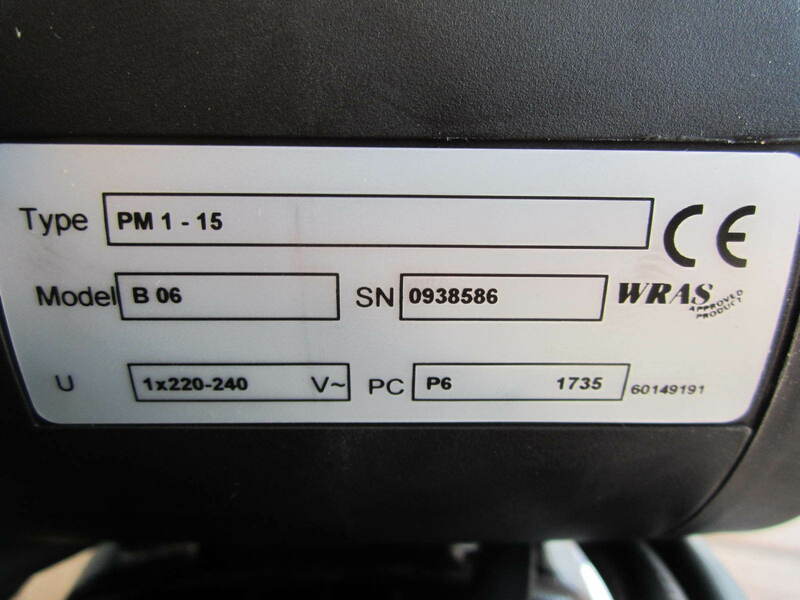 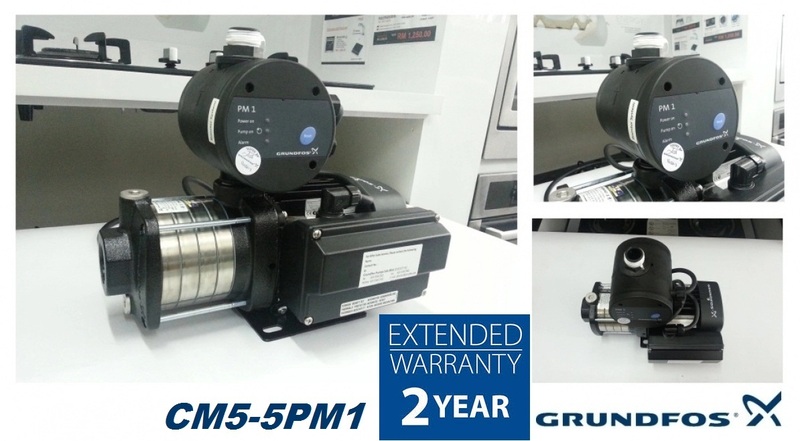 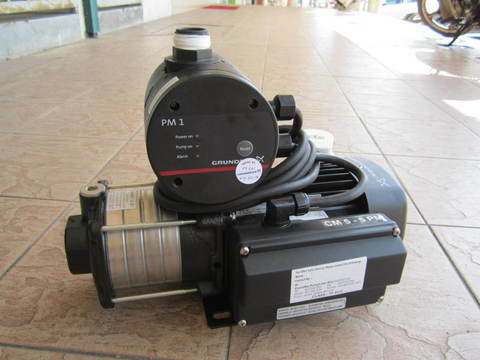 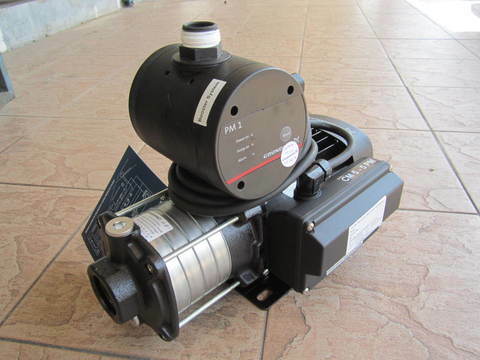 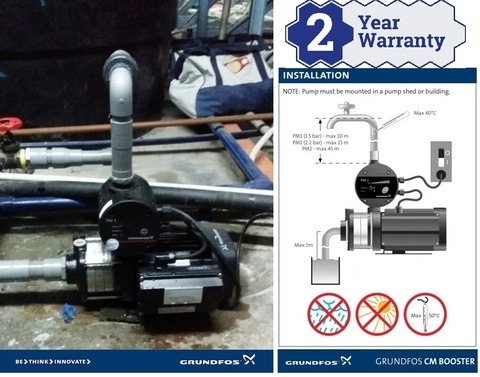 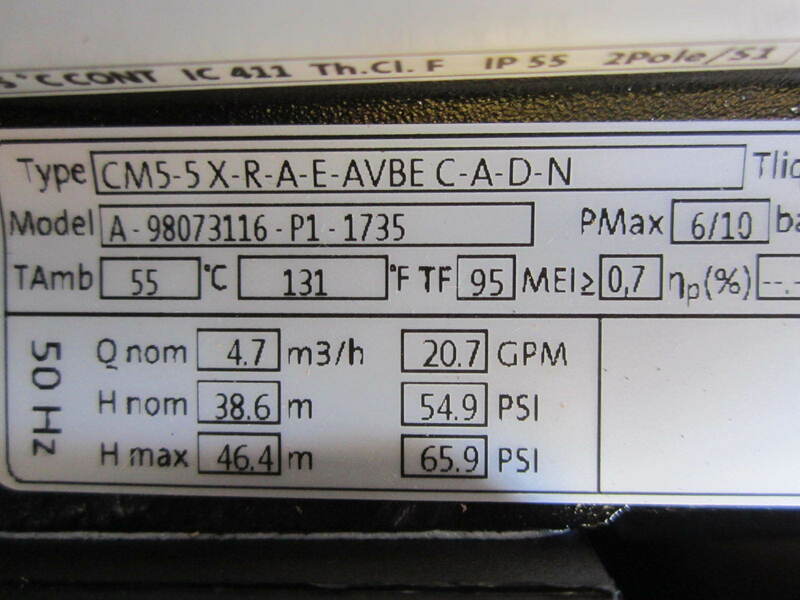 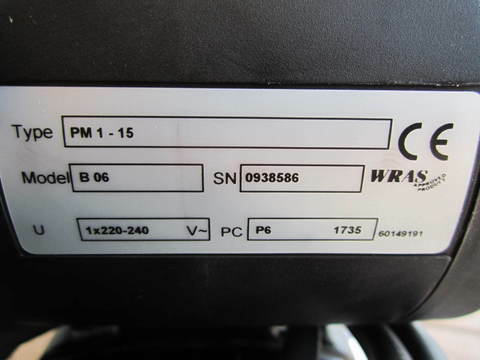 Grundfos 0.90kW Auto Multi-Stage Pressure Booster Pump (CM5-5PM1)..
Grundfos bringing modern comfort to your home. 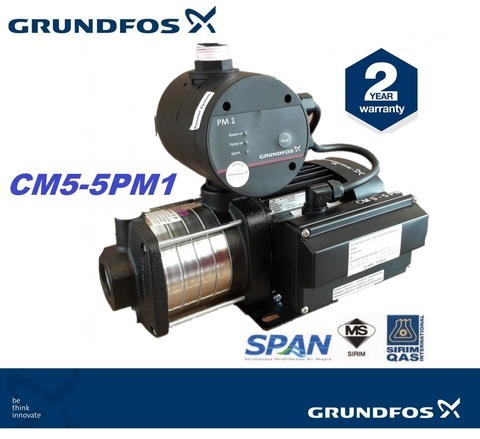 The Grundfos CM-PM1 series pressure booster pumps is ideal for instant water heater showers while providing strong, constant water pressure around your house and garden. The CM-PM1 series is a compact, quiet yet powerful multistage pump with built-in pressure control and maintenance free design. Major pump components are manufactured from corrosion and wear resistant stainless steel for a longer life-span. 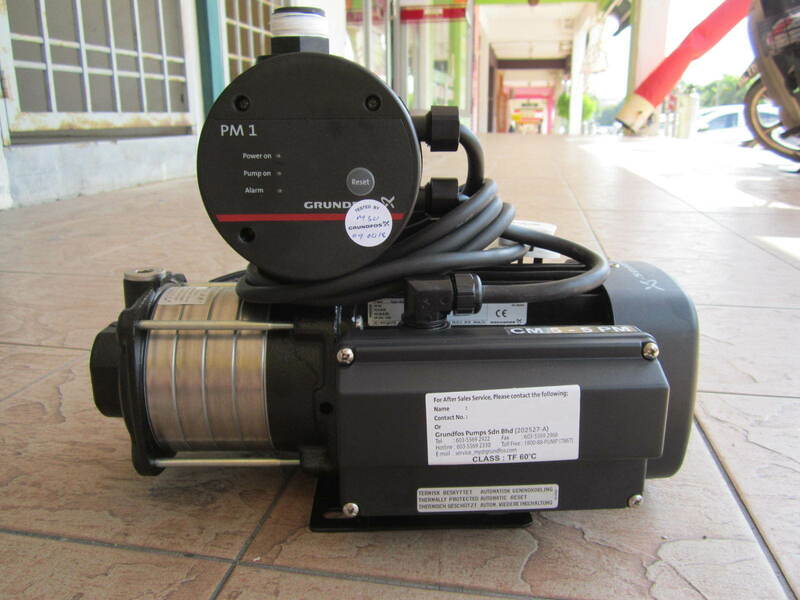 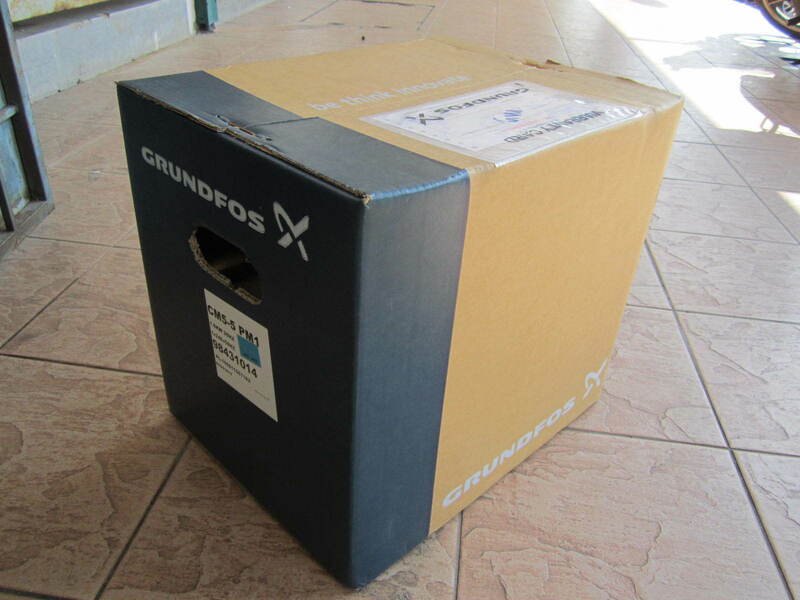 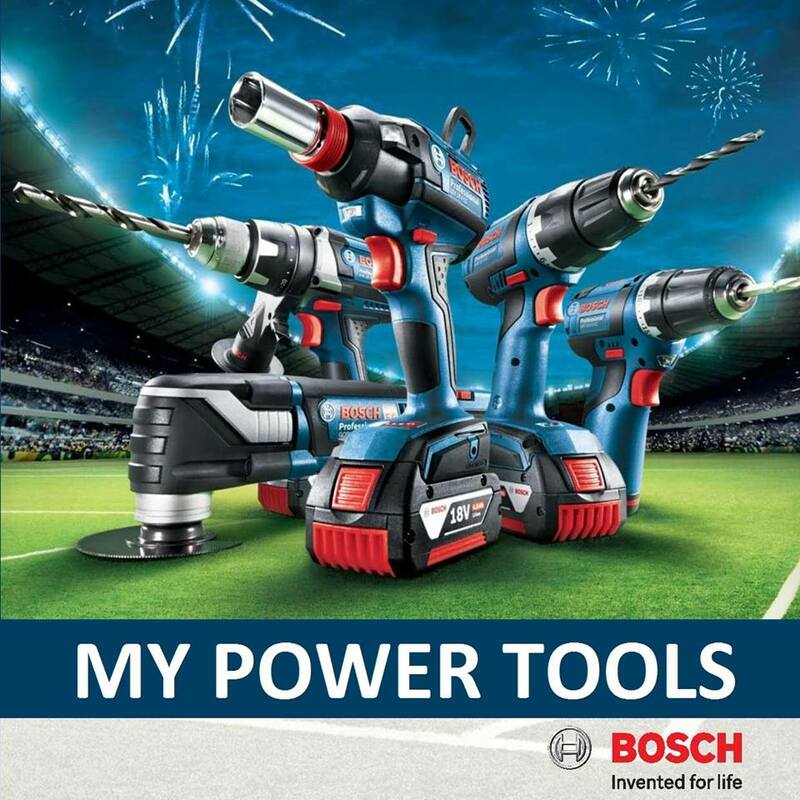 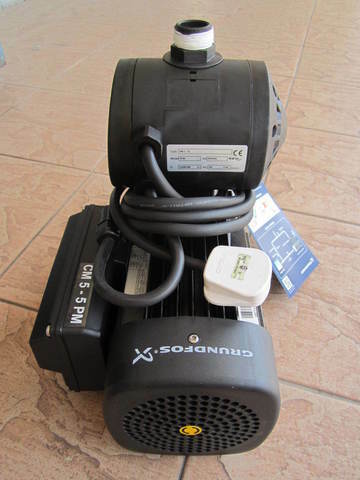 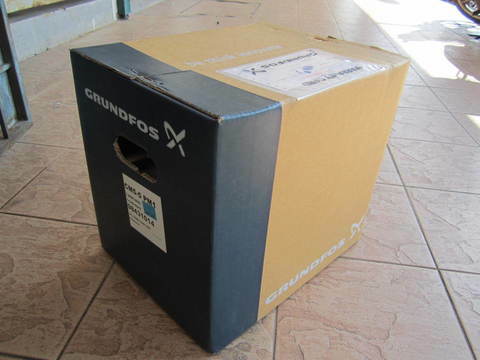 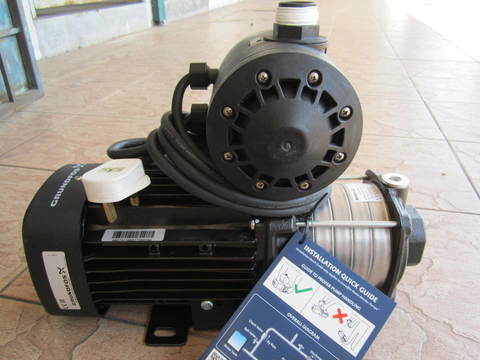 PRICE RM2,250.00..(Grundfos be think innovate)..